Public Act 416 Funded Road Patrol Officers are uniformed Deputies that patrol the secondary roads, county primary and local roads, monitor traffic violations, investigate accidents and complaints involving motor vehicles, provide emergency assistance to persons on or near a highway, vehicle inspections as needed, and impound releases all while enforcing the criminal laws of this state, violations of which are observed by or brought to the attention of the Sheriff's Office while providing the patrolling and monitoring required by the act. Funding for 416 officers is provided to each county by the Michigan Legislature on a position / population criteria ratio. 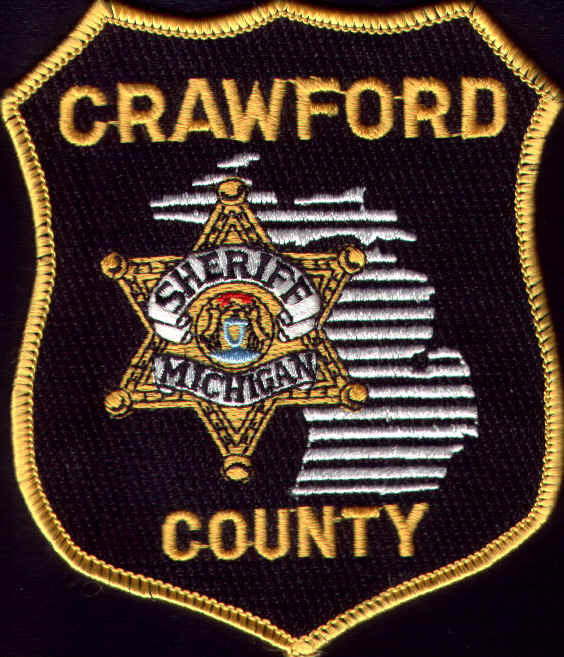 Crawford County currently has two deputies partially funded under the 416 program.